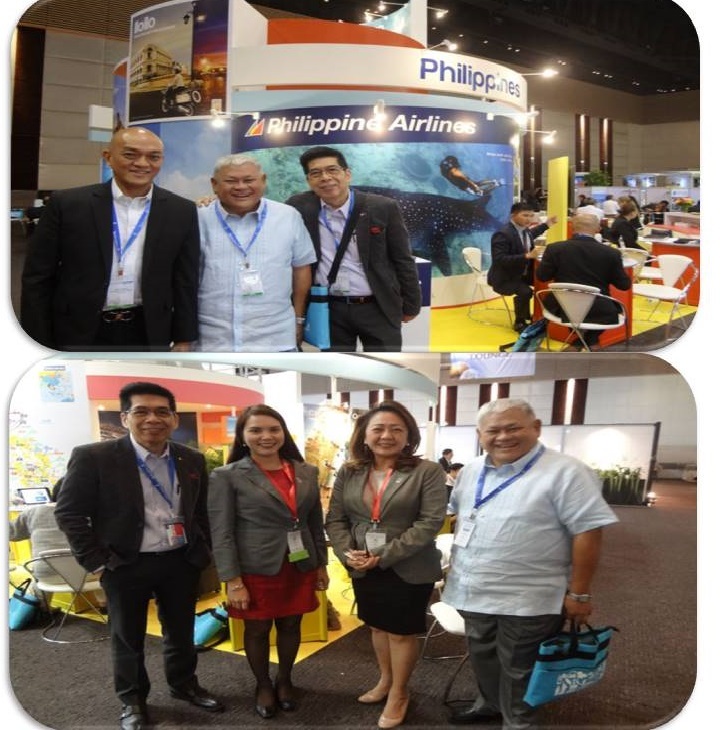 The Philippine Council for the Advancement of Association Executives (PCAAE) participated at the IT&CMA Fair, the leading international MICE (meetings, incentives, exhibition and conventions) B2B event in Asia-Pacific on September 29 to October 1, 2015 held at the Bangkok Convention Centre at Central World Bangkok, Thailand. PCAAE’s participation afforded it to know new trends, share association management experiences and do a lot of networking in the international front. The event’s multi-faceted program has engaged regional and international MICE industry suppliers and buyers in the spheres of business, education and networking. The programme also featured dedicated platforms designed around the interests of valuable MICE niche segments, enabling the event to consistently deliver a delegate profile that is both relevant and dynamic. The event also presented the largest line-up of over 20 MICE, events intelligence, corporate travel and association management knowledge sessions led by over 30 expert speakers. Headlining the education sessions is the first-ever ASEAN MICE Forum to facilitate closer collaboration between ASEAN’s MICE industry leaders. The 2015 edition saw a growth of 14% in exhibitors’ participation, with sponsorship engagements increasing by more than 40% over 2014. Featuring one of the largest convention visitors bureau (CVBs) collections in the region, the event delivered a truly global showcase of CVBs. The international presence witnessed the entrance of new European, Middle Eastern and North Asian bureaus like Berlin, Geneva, Lucerne, Zurich, Dubai and Jeju, while returning destinations were Switzerland, Philippines, Macau and India. They were joined by all the leading Asian MICE destinations including Korea, Malaysia, Indonesia, Taiwan, Sabah and Thailand. IT&CMA is http://www.itcma.com showcases the latest products and services and undertakes business with international and regional MICE buyers, corporate travel managers and luxury travel buyers.